Body changes are a natural part of being a woman and bladder leaks shouldn’t hold anyone back from the activities they love. 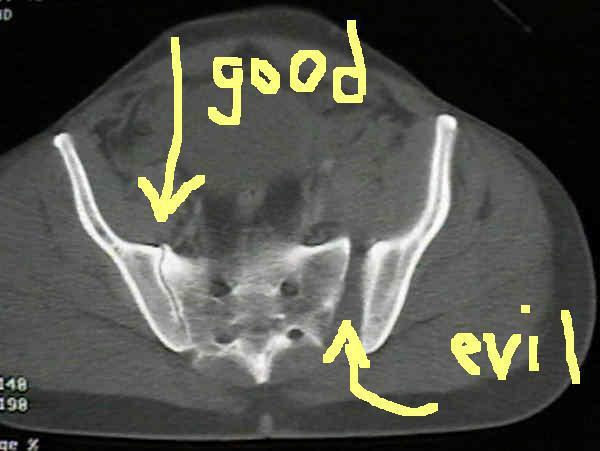 Bladder leakage used to only happen to me when I was expecting and my babies were sitting on my bladder. At least it felt like they were. I had to carry around extra clothes because I never knew when the dreaded bladder leakage would occur. Sometimes it would occur when I was active and sometimes it would occur when I was relaxed and sitting in the movie theater. Because of my sensitive bladder, things, like exercising, laughing or even a cough or sneeze, would lead to my bladder leaking. 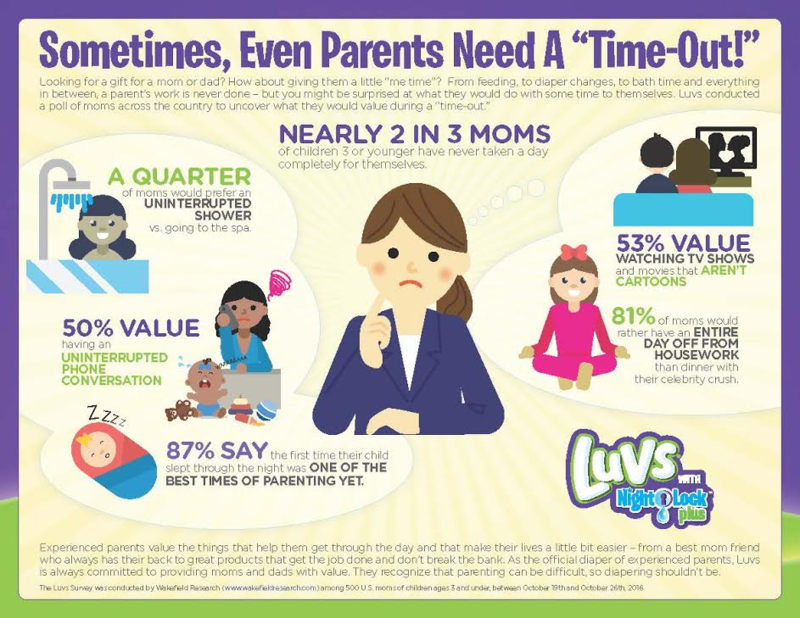 I thought after childbirth, this issue would resolve itself but someone forgot to tell my bladder that. Those of you who know me offline know that I’ve already had to give up so many things in my life because of my failed back surgery. I can’t jog anymore, I can’t hike for long periods of time, I can’t ride horses again, and the list goes on and on. For this reason, I refuse to give up anything else in my life. I’m going to live in the moment and I refuse to let my sensitive bladder slow me down anymore. That’s where Always Discreet comes in. Not only do they absorb leaks and odors in seconds, they are so thin and comfortable, you will barely feel like you’re wearing any protection at all or at least that’s the case for me. And they’re cute too. There’s no leakage around the legs where it usually occurs. Always Discreet comes in several forms, liners, pads or underwear, so there is something for everyone. 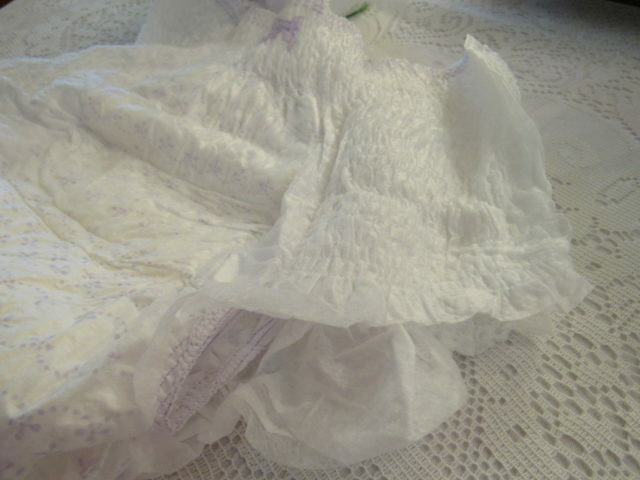 Some of you might have less leakage than others and the liners or pads would be a great choice for you. 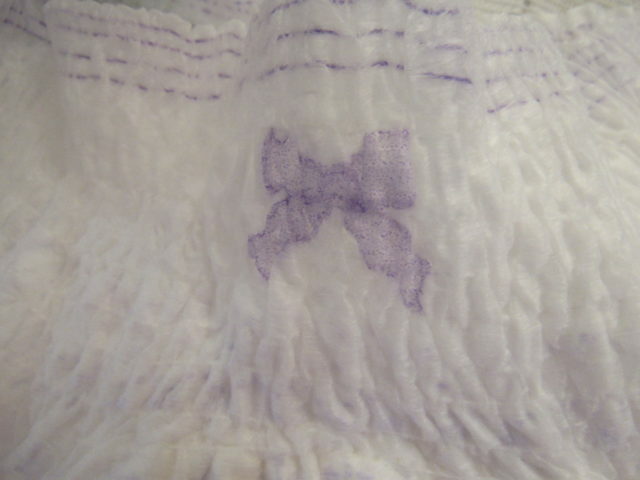 If you have heavy leakage, let me recommend the underwear. They come in different sizes because we are all different sizes. 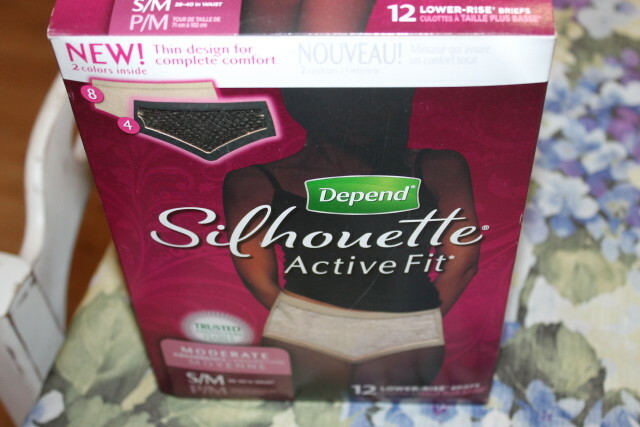 I use all of the Always Discreet products, depending on what I’m doing and where I’m going. I know if I’m going to be away for the day to take some Always Discreet underwear along. I keep a couple of extra liners and pads in my car organizer so I’m never in a situation where I have to stop having fun to go home and change my clothes. Always Discreet has given me and millions of other women, back our lives. More than 40 million American women of all ages experience bladder leaks, ranging from women who are middle aged or menopausal, have been pregnant and are obese or diabetic. There’s no reason to live life on the sideline any longer. Always Discreet Advanced Core Technology: absorbs leaks in seconds and locks away wetness for hours. Always Discreet is available in all major supermarkets, pharmacies and mass retail locations in the incontinence aisle (I buy mine at Roses Express because it’s just down the road from me). I have purchased them in Walmart before. If you or someone you know is experiencing bladder leakage, go to alwaysdiscreet.com to learn more and get a free sample (while supplies last) and I’m sure you’ll agree that they offer the best protection to live life to the fullest. Be sure to follow Always Discreet on Facebook for updates and promotions. 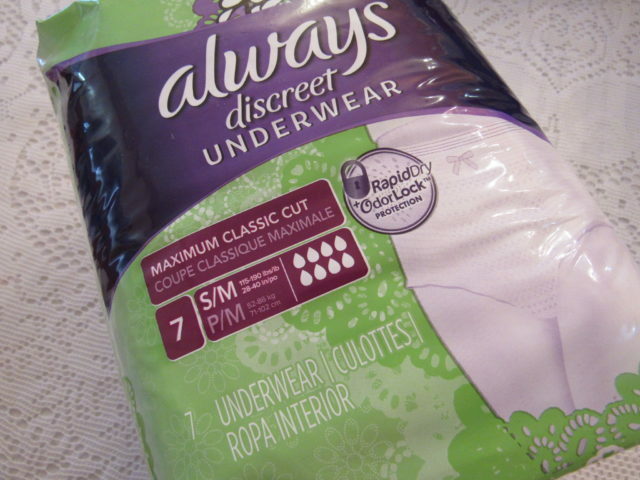 I am participating in a sponsored campaign hosted by Always Discreet®. I received I received free samples from P&G. All opinions stated are my own. Up to $8 off Always Discreet products Coupon Deal Savings.